For more than 140 years, Holland America Line has been a recognized leader in cruising, taking guests to exotic destinations around the world. 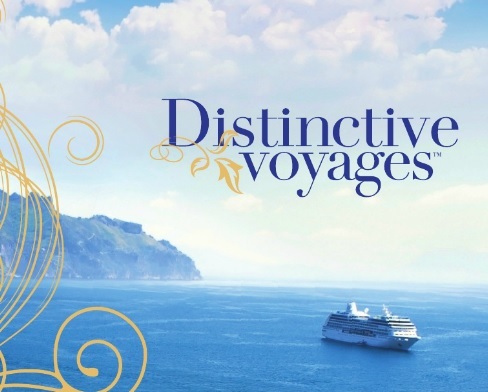 If you are looking for some of the most spacious and comfortable ships at sea, award-winning service, five star dining, extensive activities and enrichment programs and compelling worldwide itineraries, you've come to the right place. Today, Holland America Line's fleet of 14 elegant, mid-size ships offers more than 500 sailings a year visiting all seven continents. Cruises include both popular and less-traveled ports in the Caribbean, Alaska, Europe, Mexico, South America, the Panama Canal, Australia, New Zealand and Asia - as well as unique voyages to the Amazon, Antarctica and our extended Grand Voyages. Along with enticing destinations, they offer one-of-a-kind programs such as the Culinary Arts Center cooking demonstrations, Digital Workshop powered by Windows® and The Collections of Holland America Line - specially chosen shore excursions to further enhance guests' appreciation and understanding of the places they visit. On a Holland America cruise, each day is yours — take advantage of a wide range of activities or relax and do nothing at all. The mid-sized ships serve as your luxurious hotel and home base, featuring expansive public spaces, award-winning restaurants and elegant staterooms. Call us for our exciting Amenity Departures!